Alban Reva 2005 (96pp) Rarität! 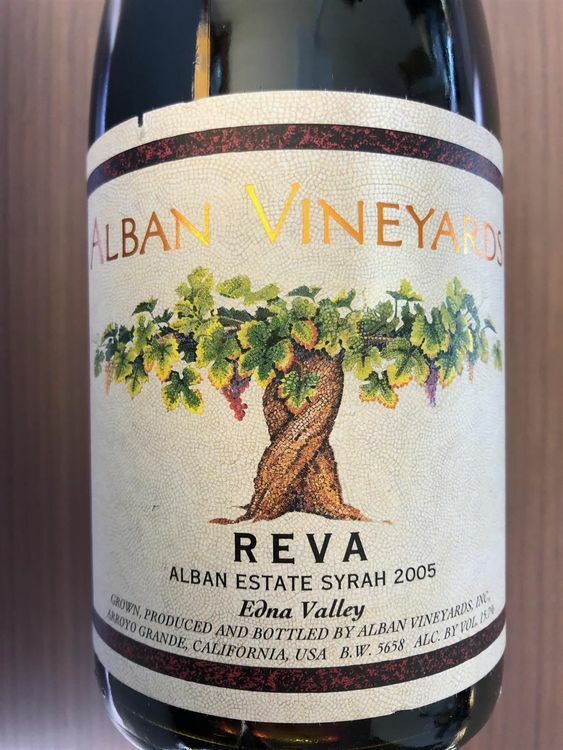 The intense, inky/ruby/purple-tinged 2005 Syrah Reva Vineyard boasts gorgeous notes of graphite, smoke, roasted meat, herbs, and oodles of blackberries and creme de cassis. This full-bodied, fabulously rich Syrah is a superb success for the vintage.